Fresh clarity is delivered from inside the skin. 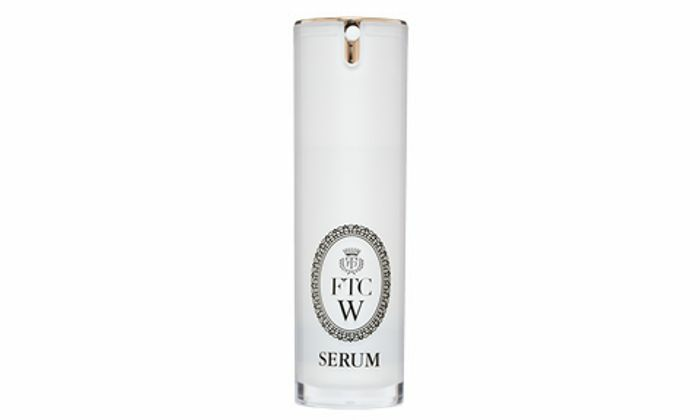 A medicinal whitening beauty essence that leads to full and moisturized "refined white" skin. A whitening beauty essence that prevents spots and freckles due to sunburn and also gives a transparent feel to the whole skin, leading to bare skin that projects a radiant aura from the inside. After applying lotion, take two or three pumps and blend into the skin starting from the center of the face towards the outside.